Known for its health spas and beautiful beaches, Crikvenika grew from an extension of the nearby village of Kotor to a popular health spa retreat and important resort on the Croatian Riviera. The name is derived from the Croatian word for "church." In the first century, Romans found the location ideal for a military base. The monastery of the Pauline Fathers moved in around the 15th century. Around the 19th century, tourists began arriving to enjoy the waters of the expanding number of hotels featuring health spas with a bathing beach. At the turn of the 20th century, the town officially declared itself as a health spa resort, a tradition that continues today. Beautiful and stylish, Crikvenica welcomes visitors for concerts, festivals, fashion shows, sailing, diving, hiking, and a wealth of cultural activities. 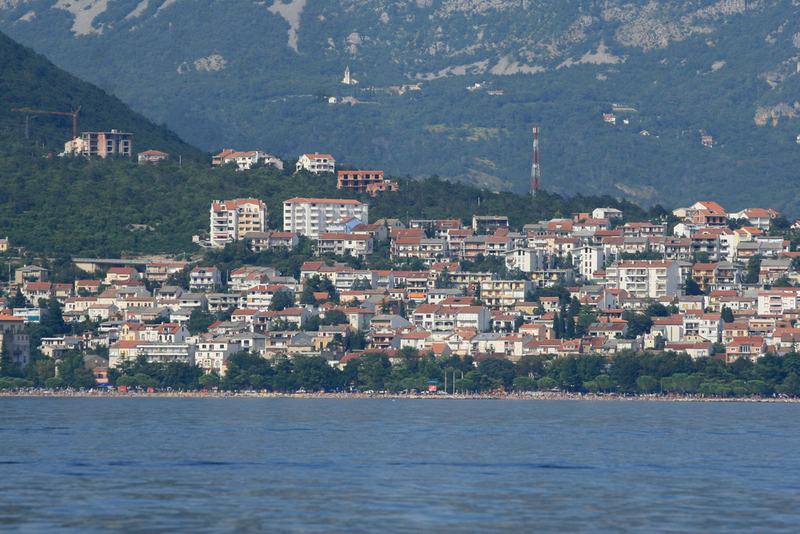 Crikvenica is the largest settlement on the coast of the Vinodol coastal area and has total municipality population of around 12,000. See ART Google Map for additional recommendations on places to see and things to do in Crikvenica: http://www.adriaticroadtrip.com/p/adriatic-road-trip.html.